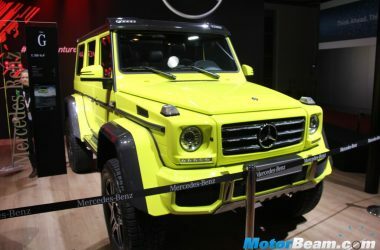 Mercedes G-Class is a Sports Utility Vehicle (SUV) manufactured by Mercedes-Benz since 1979. 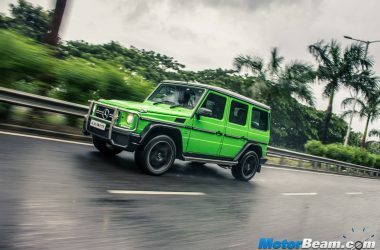 The Mercedes G-Class is also called as Mercedes G-Wagen and it has a cult following since the beginning. 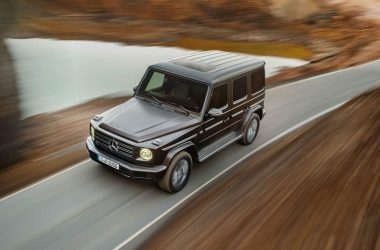 In terms of styling, the Mercedes G-Class retains its design language till the latest generation model. 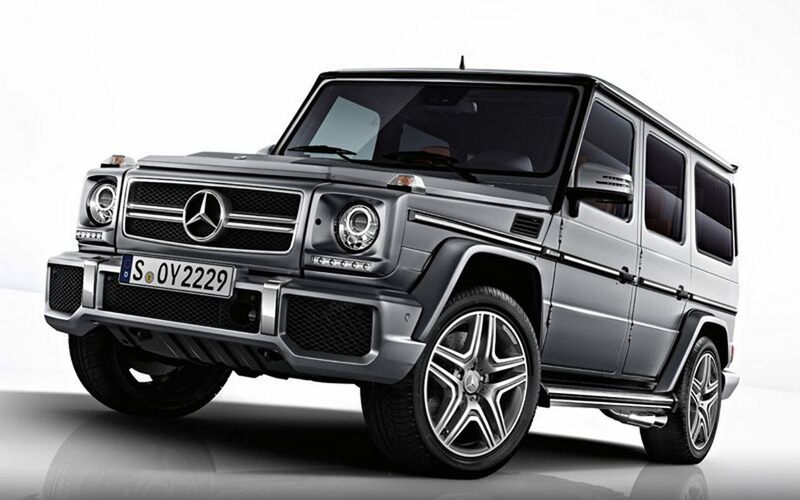 Initially, the Mercedes G-Class was developed as a military vehicle but eventually a civilian version rolled out. 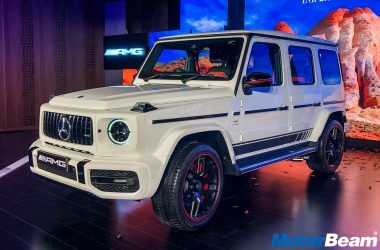 Currently, the Mercedes G-Class is also available in performance oriented V12 and V8 AMG versions. 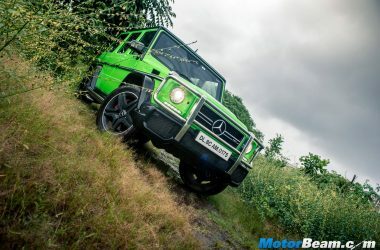 Also, the Mercedes G-Class now comes with a six-wheel drive version for extreme off-roading. 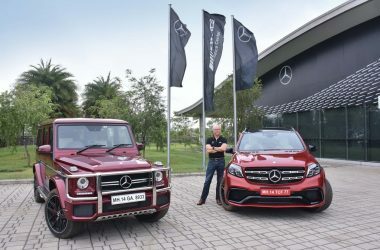 The Mercedes G-Class is available in India with a starting price of Rs. 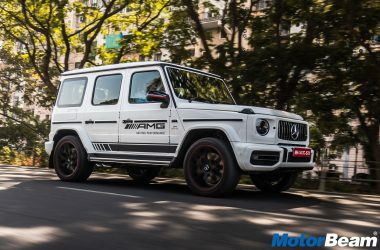 1.78 crores. 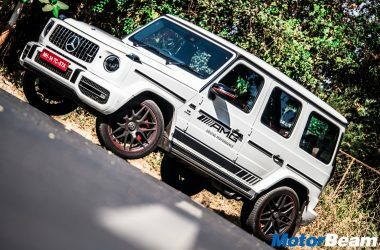 2019 Mercedes-AMG G63 Test Drive Review – Daddy Of SUVs!